Now, is there really a bad time to visit Japan?! 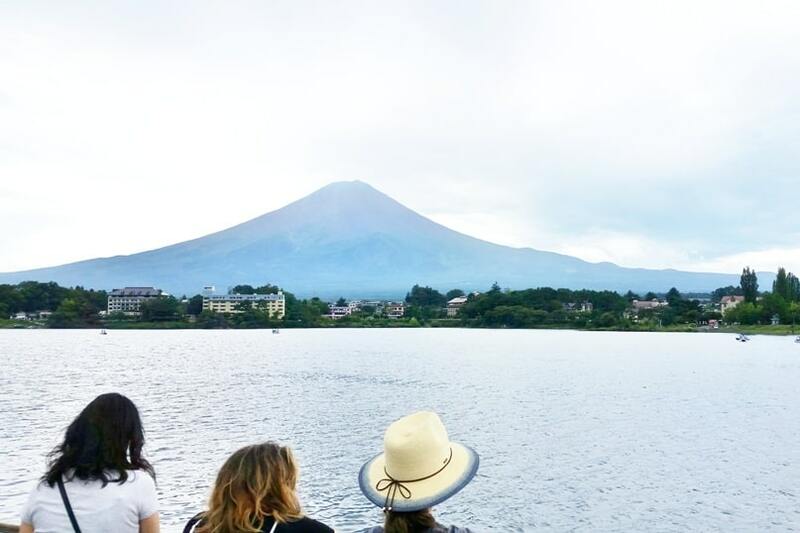 Chances are, no matter when you go, you will leave Japan with good memories! It really depends on what you’re looking for, as you could come up with a reason NOT to visit Japan for every month of the year. So, below are potentially some of the WORST things about traveling in each of the months. Now this does NOT mean there aren’t good things about each of these months too! But sometimes, it’s all about managing your expectations. And, some of these WORST things could actually be why YOU would think it’s the BEST time to go to Japan! Some of this also has to do with crowds. 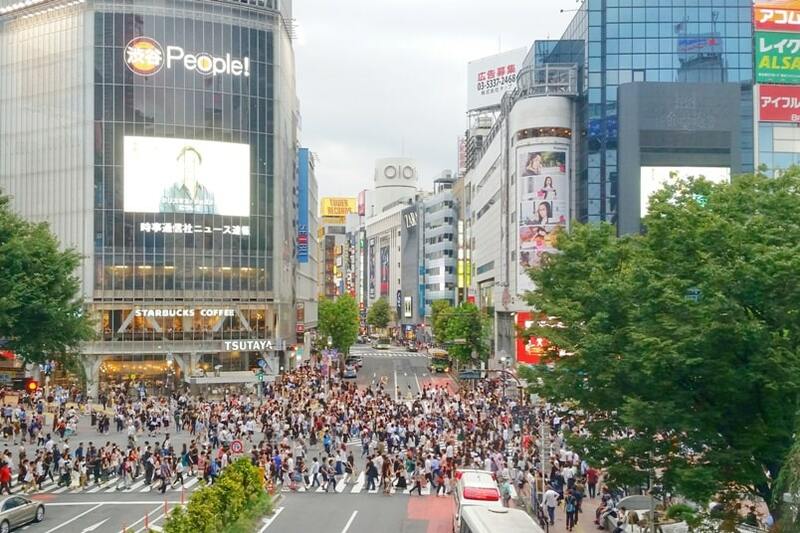 If you are undeterred by crowds (because you recognize that Japan is popular for a reason!) then some of this may not apply! Also keep in mind that increased domestic travel and foreign travel can lead to higher prices for flights to Japan and accommodation costs. And when speaking of climate, one more thing to keep in mind is that this is just generally speaking. Japan stretches a long way from north (Hokkaido island) to south (Okinawa islands) so weather can vary based on where exactly you’ll be. The popular cities of Tokyo and Kyoto, along with the golden route of Japan, are located somewhere in the middle. What are hostels in Japan like? Should you buy a JR pass for train travel? Should you get travel insurance for natural disasters? What months might you NOT want to travel to Japan?! In some places it’s COLD, there could be snow, and both of these things can also lead to an increased risk for travel delays. And since it’s cold, there’s a lack of greenery in many places. And if you’re planning your trip to Japan based on times that might see less crowds, you’ll want to think about Japan’s major holidays. But it’s not just Japanese holidays you need to think about! With China being a short flight from Japan, this means that Chinese holidays can also lead to a few extra people on the golden route of Japan. One of the biggest holidays in China is the Chinese New Year and there’s vacation time to go along with it. The date of the Chinese New Year varies each year, and it can be any time from the middle of January to the middle of February. In 2019, it’s February 5. In 2020, it’s January 25. The end of the school year for Japan is March, and beginning of the school year is April. This could lead to domestic travel being on the rise and a few more crowds with school being out nationwide. 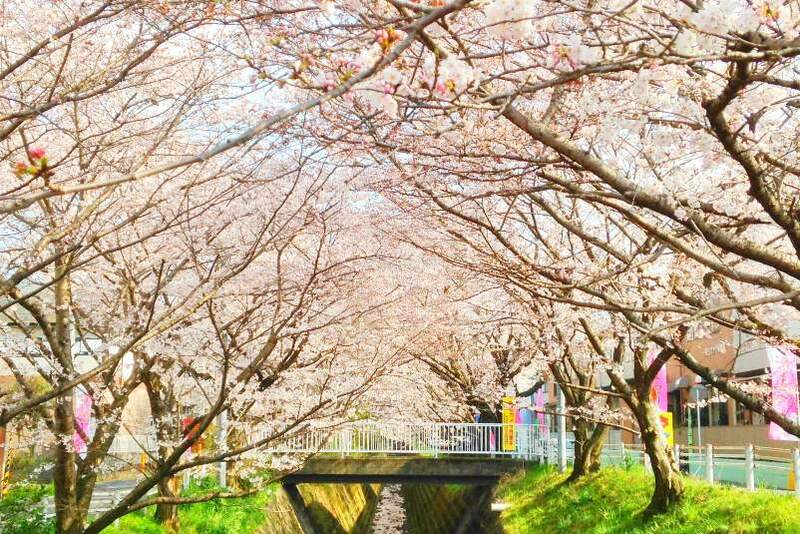 This is also around the time of cherry blossom season and it seems that everyone, domestic and international travelers, wants to see the cherry blossoms in the famous places. This could also lead to an increase in crowds. Increase in crowds can mean increased prices. 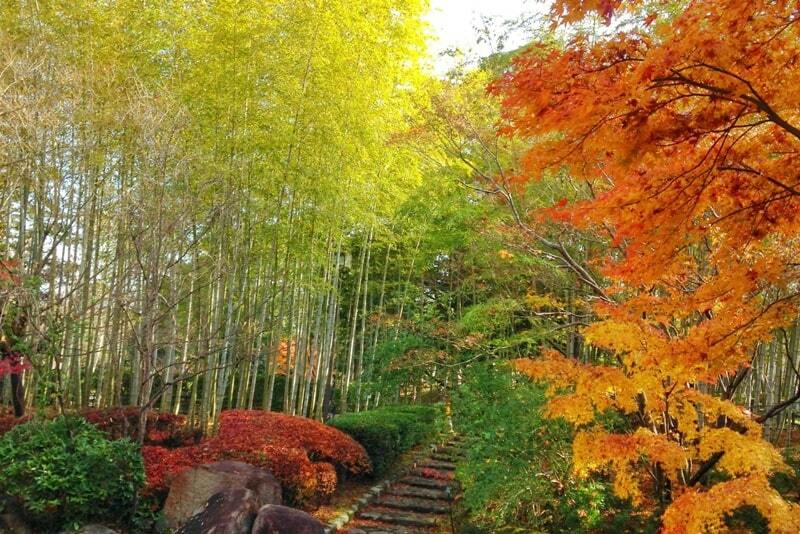 End of April and beginning of May is Golden Week in Japan. This is basically a time of several national holidays. Exact dates of Golden Week can vary each year based on whether certain holidays fall over the weekend or during the week. The 3 main holidays are on April 29, May 3, and May 5. This can lead to a big increase in domestic travel in Japan around these dates. 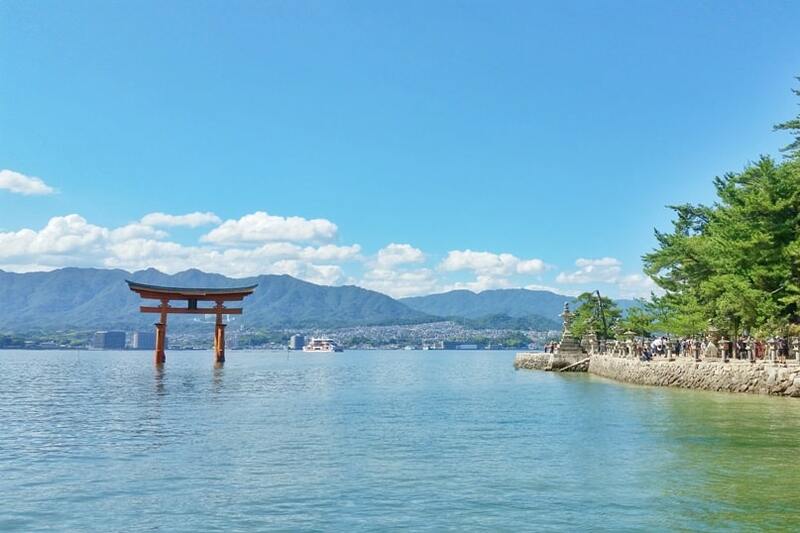 In 2019, Golden Week is 10 days long: from Saturday, April 27 to Monday, May 6. See more public holidays in Japan. This is generally considered rainy season. August is usually the hottest month of the year. And, it’s not just hot. It’s hot and humid. There’s a good chance you’ll be doing a lot of walking when you’re in Japan, and you might consider heat and humidity to be a miserable combination. The summer Olympics will be held in Tokyo in 2020. This will probably drive up prices of accommodation in the Tokyo area, and possibly all across Japan as people flock to Japan for the Olympics and then make trips to other places while they are in the country. See the exact dates for the Olympics (July, August) and Paralympics (August, September). August and September are said to be the peak of typhoon season, although the official meteorological typhoon season is June to November. So what makes this the worst time to go to Japan? This means that there could be an increased risk for travel delays and complete cancellations of public transportation services, and possibly flights. The temperatures start getting cooler, so if you’re not a fan of traveling in cold weather and having to pack a bunch of cold weather clothes leading to more (heavy) luggage you have to carry around… well, you might consider this to be a bad time to visit Japan. So sometimes, you can consider the worst time to go to Japan is the time when flights to Japan are the most expensive! How to find cheap(er) flights to Japan?! I used this website (partner website) to find the cheapest flight to Japan for my upcoming trip and to book it too. Sometimes it makes sense to book direct – my preferred way! But this booking site will search a combination of airlines, including those who aren’t partner airlines, which means that they can help you find cheaper flights by booking individual flights for you as part of one flight itinerary. This can be especially helpful if you’re not flying out of a major hub with direct flights to Japan. It pays off to book through this website when they put together a flight itinerary of individual tickets of non-partner airlines or tickets they’ve found separately. I’ve missed a flight booked through them. A canceled AirAsia flight meant that I missed my Alaska Airlines flight, and the booking website took care of my hotel for my extra overnight stay in the layover city, as well as a new flight. Check the current price here of flights to Japan for your travel dates. And see more tips for finding cheaper flights to Japan. 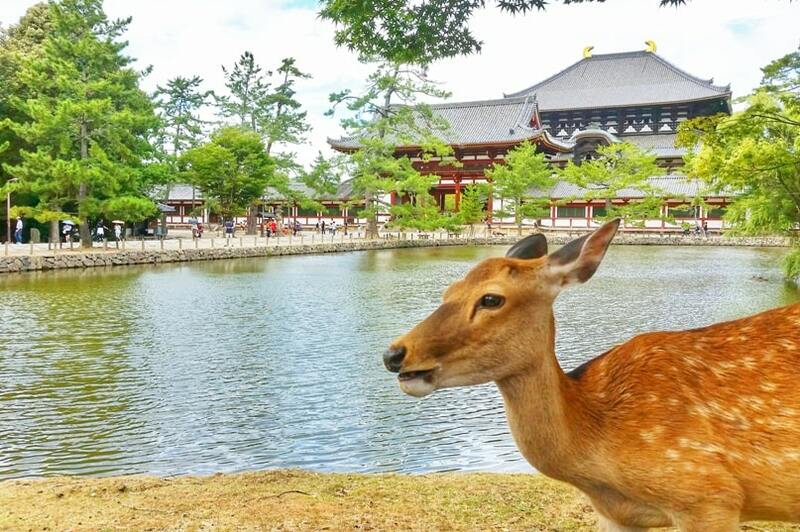 You can also find reasons that you might think these months are the BEST time to go to Japan! If you are into winter sports, winter could be a prime time for your trip to Japan! Nagano was home to the 1998 winter Olympics – have a look at Hakuba for a ski destination in Nagano. Hokkaido is the furthest north main island of Japan, another ski destination. Have a look at ski resorts in Niseko, Rusutsu, and Furano. Even if you’re not into skiing or snowboarding, Nagano and Hokkaido could still be worth visiting for the winter wonderland and snow landscape. There’s also the snow festival, ice village, snow monkeys (where you can find them in onsen hot springs), and ice breaker cruise (where you might have a chance to spot seals). Well, if you’re a fan of cherry blossoms, this might be the ONLY time you’ll want to go on your first trip to Japan! Each year, the earliest cherry blossom predictions come in January, and you really have only a narrow amount of time to see them, maybe a couple of weeks. See the 2019 predictions for the blooming of cherry blossoms with first bloom and full bloom. 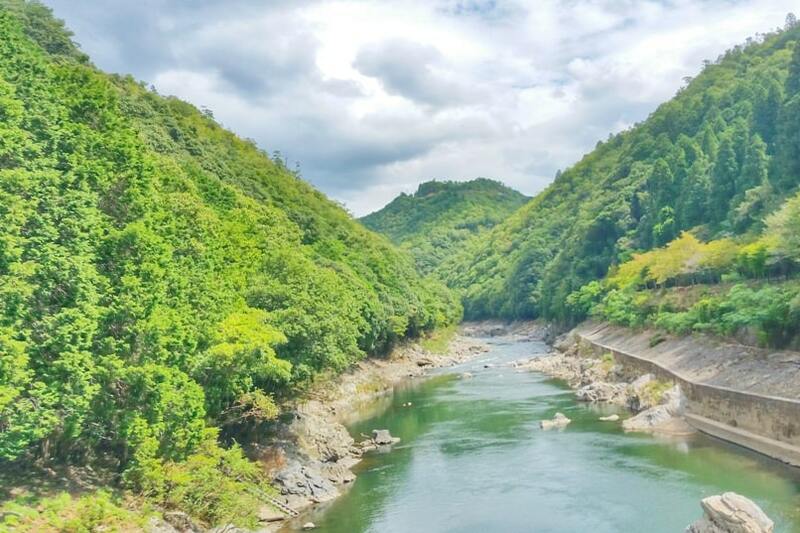 With all the mountains around, Japan can be a prime hiking destination in the summer, and there are many places you can go that will have hiking trails suitable as day hikes. 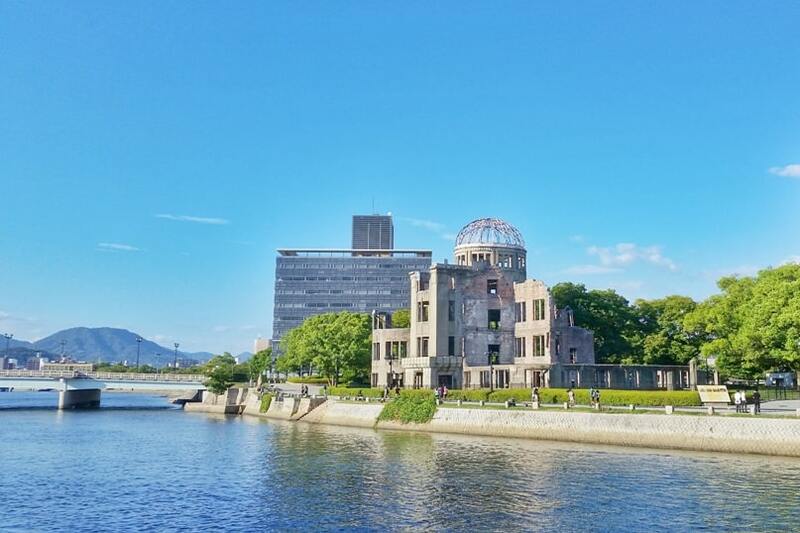 You can also find day hikes with nice views when you’re staying in Tokyo and Kyoto too. Japan is made up of mountains so you won’t be too far from a hiking trail! There are many hikes in Japan that you could call somewhat of a “culture hike” too, as there are trails that you can visit temples or shrines along the way, and/or there are traditional Japanese-style structures along the way. 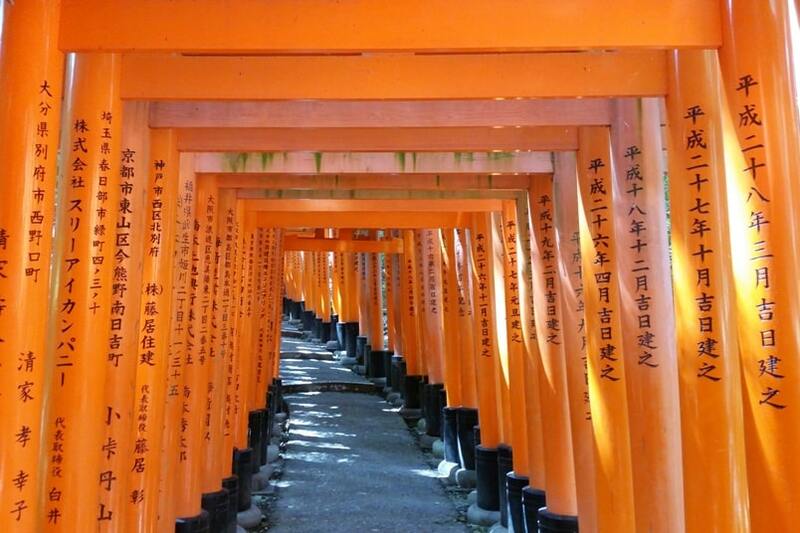 One such trail in Kyoto is the Kurama to Kibune hike where you can hike from temple to shrine. 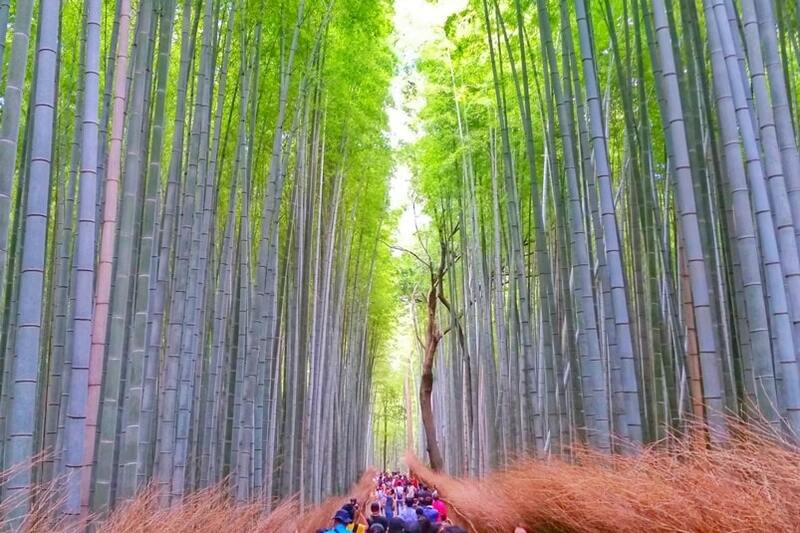 For more such culture hikes, have a look at the Nakasendo trail or Kumano kodo trail. And if you don’t consider yourself to be much of a hiker, Japan is also full of ropeways or cable cars. This means that you’ll often find a lift to that stunning scenery. And if you go to more of a mountain destination, you won’t even really need to make an effort for that nice landscape – you’ll be surrounded by it! 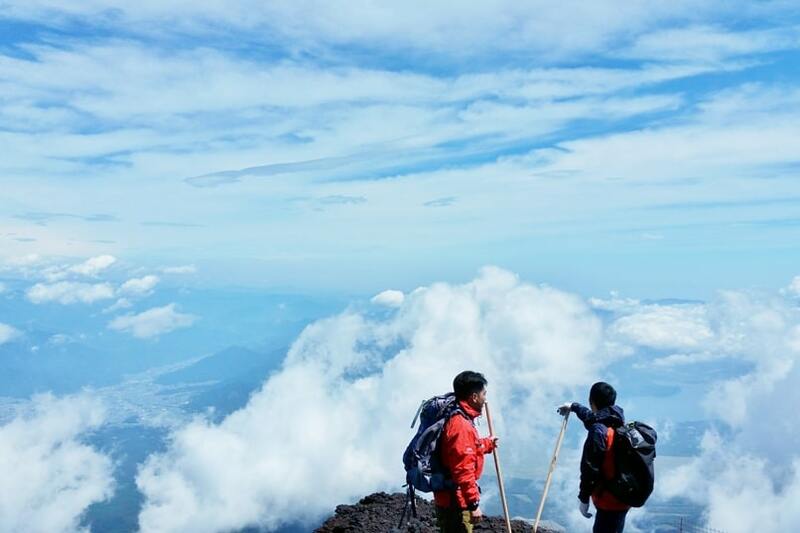 Summer also means that you can climb Mount Fuji and stand on the top of Japan! There’s a climbing season for Mt Fuji, and that also changes each year, but typically it will be from early July to early September. 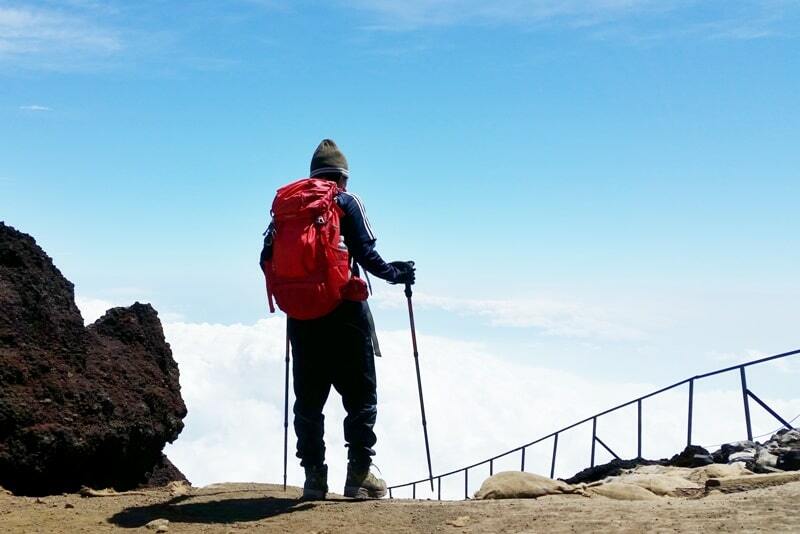 Even climbing Mt Fuji in summer means that you need to pack for cold weather though – it gets colder the higher you go! In that case, start to get an idea of where you’ll be going in Tokyo by looking at the Tokyo Olympics map of where different sports will be located! Fall foliage with changing of leaves! Just like there is a cherry blossom season in spring that’s a big deal, there’s also an autumn changing of leaves season that’s a big deal in Japan! And just like with cherry blossom season, the dates of the fall colors will vary each year based on weather, and they will be different across the country. To get an idea of possible dates for 2019, here’s a 2018 fall foliage map. What time of year should you go to Japan?!?! This REALLY depends on what you’re looking for and what kinds of risks you’re willing to take! My vote is for summer! It can be hot, and there’s a chance of rain and typhoons impacting travel (I was stuck in Japan for a few extra days because of a natural disaster), but I really like the scenery that comes with summer hiking and summer travel! But again, you will probably have a GREAT time no matter when you choose to go! 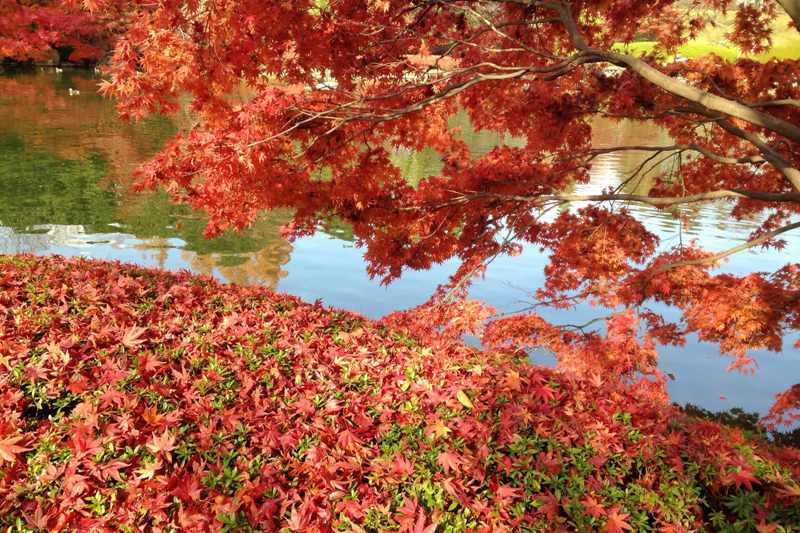 You can find all 4 seasons in Japan – winter, spring, summer, fall – and there are places to visit where you can enjoy each season! Can you really go wrong with a trip to Japan?! What is Japan’s golden route? 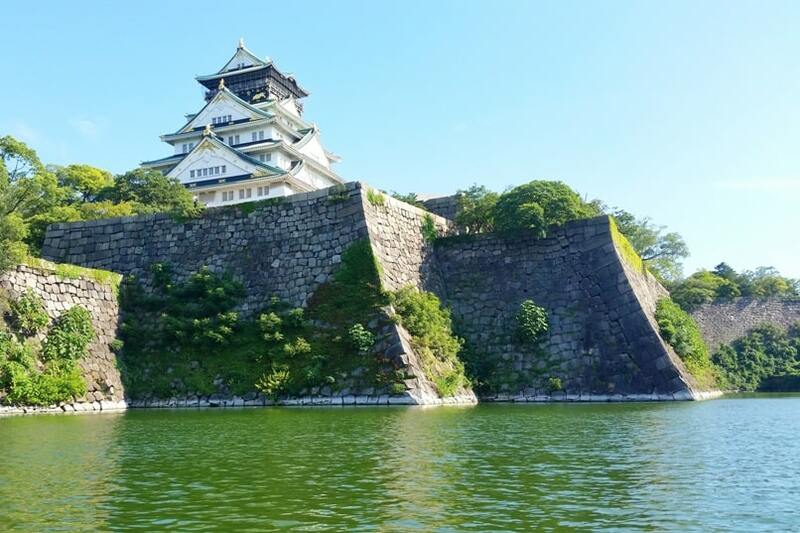 And if you’re JUST starting to plan your first trip to Japan, here are some of the highlights along Japan’s golden route to get you started! 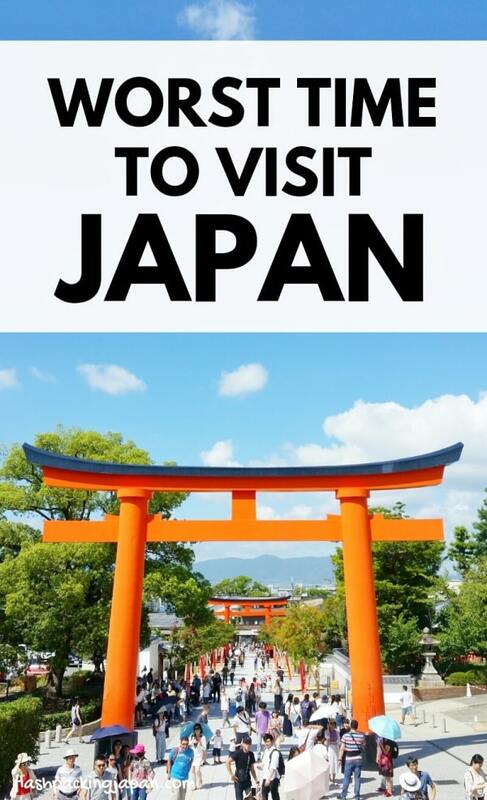 If you’re committed to going to Japan, be sure to check out some of the best travel guidebooks so you can start planning out your activities! There are affiliate links below that take you to partner websites. See more about why these are the best books for Japan travel planning! HAPPY PLANNING YOUR VISIT TO JAPAN! There are affiliate links on this page that take you to partner websites. For summer travel, hiking sandals can be perfect for walking around cities and for many of the short day hikes! See travel sandals like these for women and these for men. Japan is a mountain country so be sure to get in some hikes! See trail running shoes too (for women - for men) for other solid hikes including climbing Mt Fuji. Speaking of hiking, I love this daypack. In general, 2 long-distance shinkansen train trips will likely end up making it so the JR pass will be worth it. But here's how to calculate it to be sure. See the current price of a JR pass from an official vendor. Unfortunately, Japan can be prone to natural disasters which means risk for travel delays. So be sure to look at travel insurance for natural disasters. My travel insurance took care of my accommodation and food costs when I was forced to stay extra days in Japan because of a typhoon. See how much insurance costs for your trip. If you're at step 1 in your planning process, have a look at this Discover Japan book. For "books" that won't take up space in your suitcase, see the best PDF guides. See more of the best books for Japan trip planning. I used this website to find the cheapest flight and to book my recent flight to Japan. Sometimes it makes sense to book direct - my preferred way! But this booking site will search a combination of airlines, including those who aren't partner airlines, which means that they can help you find cheaper flights by booking individual flights for you as part of one flight itinerary. This can be especially helpful if you're not flying out of a major hub with direct flights to Japan. I've missed a flight booked through them and it was taken care of with hotel and new flight. See more tips for finding cheap flights to Japan.